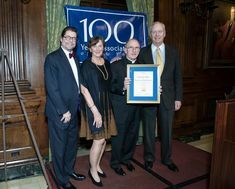 The Hundred Year Association is granting the 76th annual award to Guardian in recognition of its 150th year of service to the population it serves as well as its strong tradition of public involvement and giving back to the communities in which they operate. 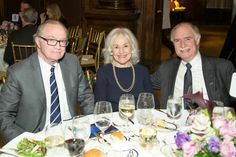 Past recipients of the award include civic leaders Robert Moses, E. Virgil Conway, Robert Morgenthau and Ray Kelly; Mayors Fiorello LaGuardia, Robert Wagner, Rudy Giuliani and Michael Bloomberg, entertainers Oscar Hammerstein, Richard Rodgers and Tony Randall; and three generations of Rockefellers. Guardian is one of the largest mutual life insurance companies in America. As a mutual company, Guardian has no shareholders and is managed completely in the best interests of its policyholders – a powerful difference between Guardian and many other financial services companies. Guardian supports a wide variety of not-for-profit organizations in the areas of community services, health and human services, education, and the arts and cultural institutions. 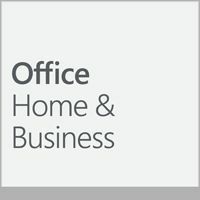 In addition, Guardian continues to focus on serving the needs of small business owners throughout the New York area and across the country. 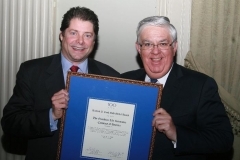 “I am honored to accept this award on behalf of Guardian’s more than 5,400 dedicated employees here in New York and across the country, as well as the members of our network of over 3,000 financial representatives in over 80 agencies nationwide, and in honor of the thousands of associates in our home office and distribution network who helped build our great company over the past 150 years” Manning added. 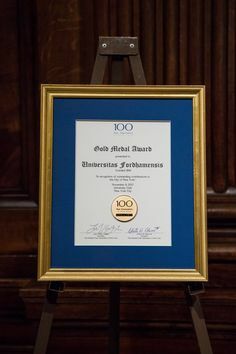 The Association presented the Richard A. Cook Gold Medal to Guardian during its annual gala fundraiser event on December 10, 2009 at the historic Union League Club.